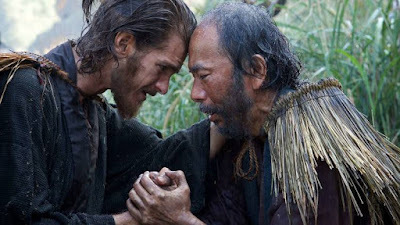 In the 17th century, two Portuguese Jesuit priests travel to Japan in an attempt to locate their mentor, who is rumored to have committed apostasy, and to propagate Catholicism. Summoning his deepest conviction, Martin Scorsese transcends his filmography with this tale of Christianity in crisis. It’s a exquisite passion project he’s been developing for years.